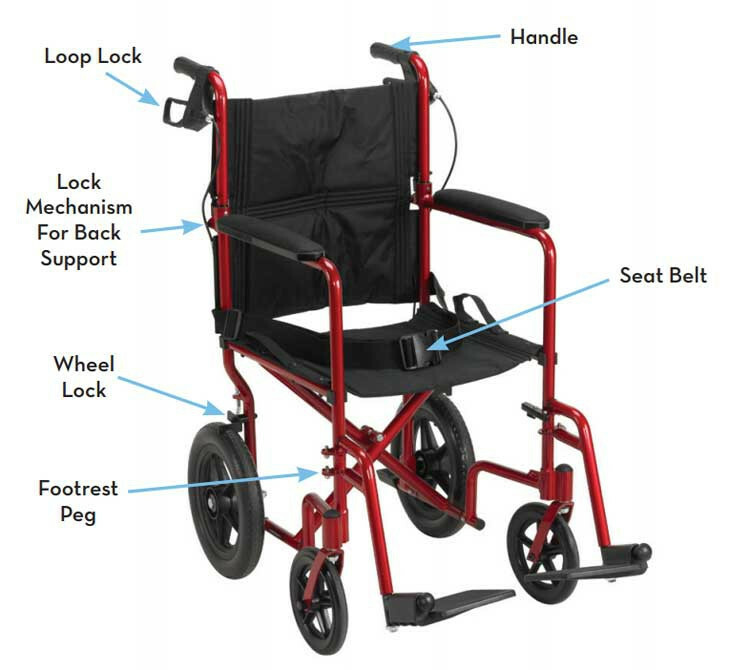 19 Inch Aluminum Transport Chair with Loop Locks and Rear Flat Free Wheels. Blue Frame and Black Upholstery. 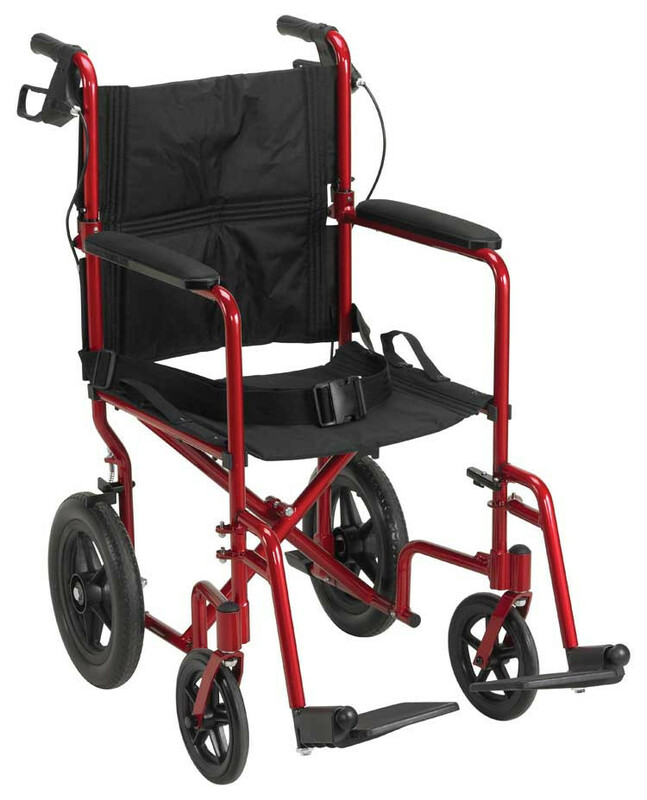 19 Inch Aluminum Transport Chair with Loop Locks and Rear Flat Free Wheels. Red Frame and Black Upholstery. Expedition Aluminum Transport Chair comes with loop locks and 12 inch rear flat-free wheels. 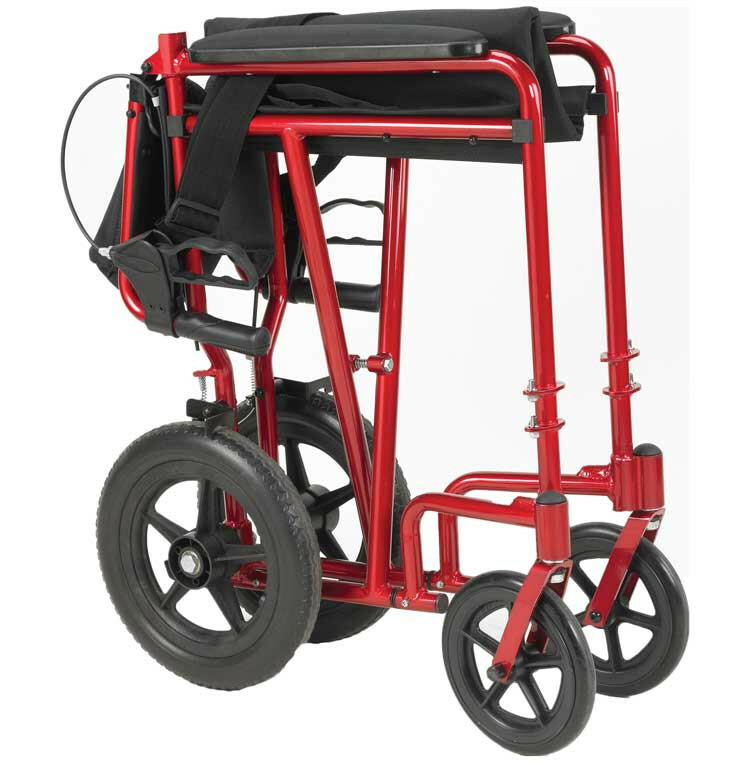 The aluminum frame supports up to 300 lbs. and yet is very lightweight at only 23.5 pounds. 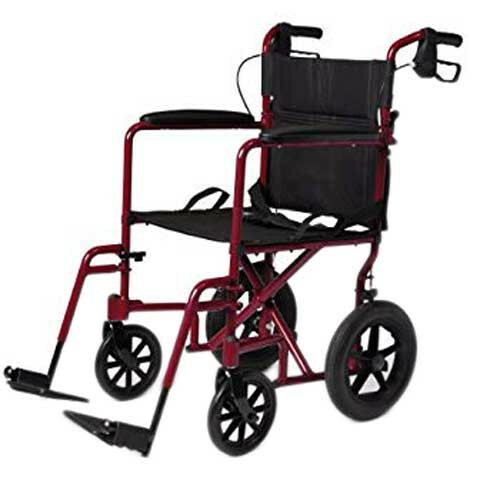 The transport chair comes in two versions--a blue frame and black upholstry and a red fram and black upholstery. 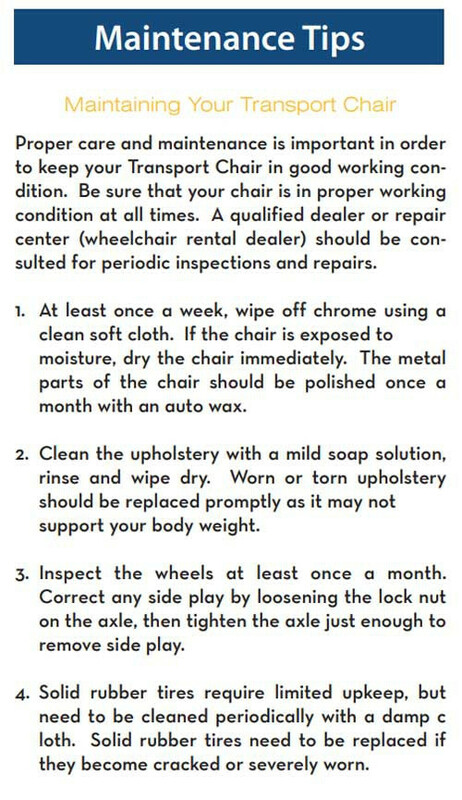 A seatbelt comes standard with the wheelchair to provide for patient safety and to help prevent patient fall injuries. 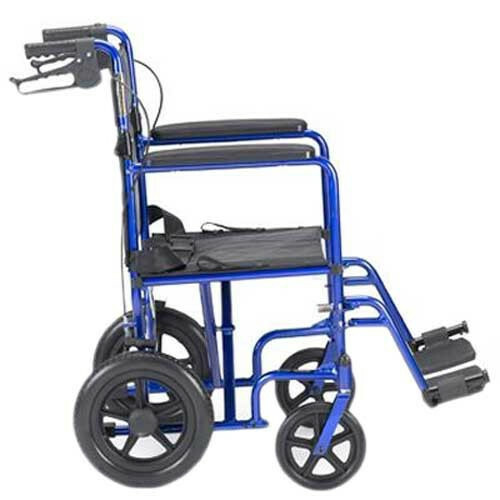 Drive Expedition Transport Chair is available in blue or red frames to provide color preference option for patients. 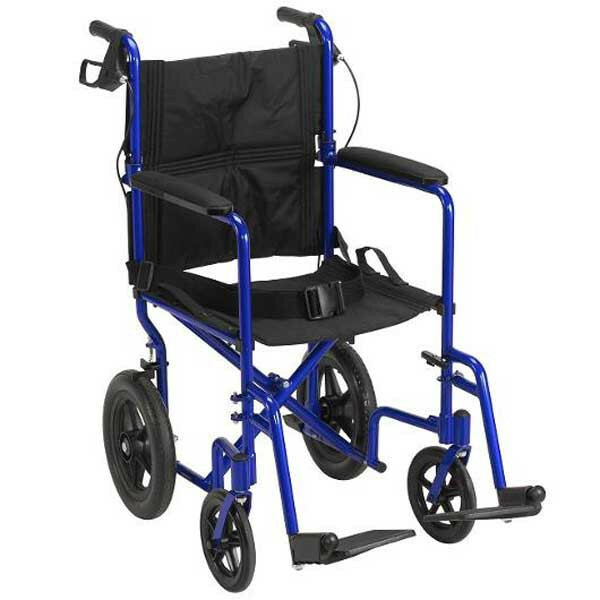 Expedition Transport Chair comes with padded armrests to provide for patient comfort. A seatbelt comes standard with the transport chair to keep patients secure in the transport chair and to reduce injuries. 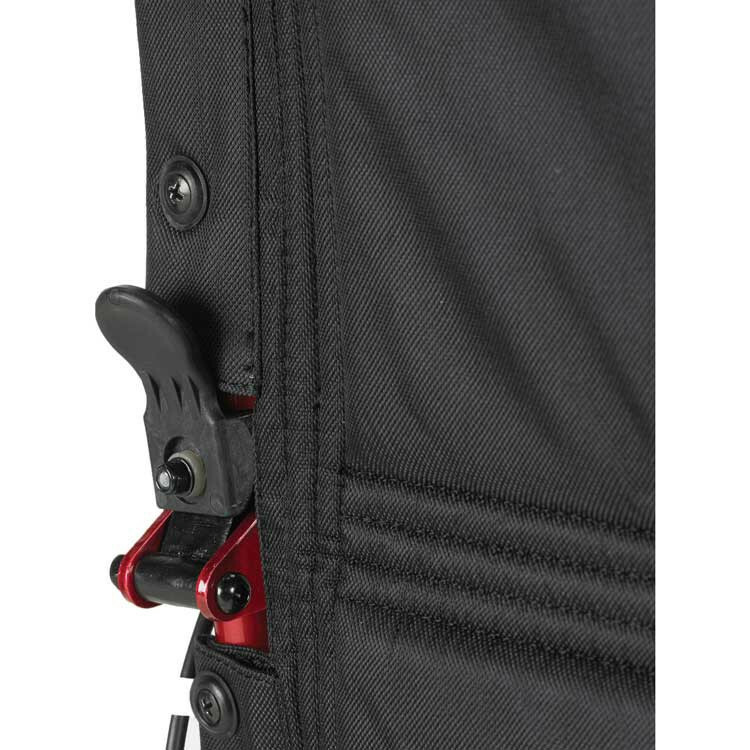 Companion activated wheel locks so that the transport chair does not scoot unintentionally. 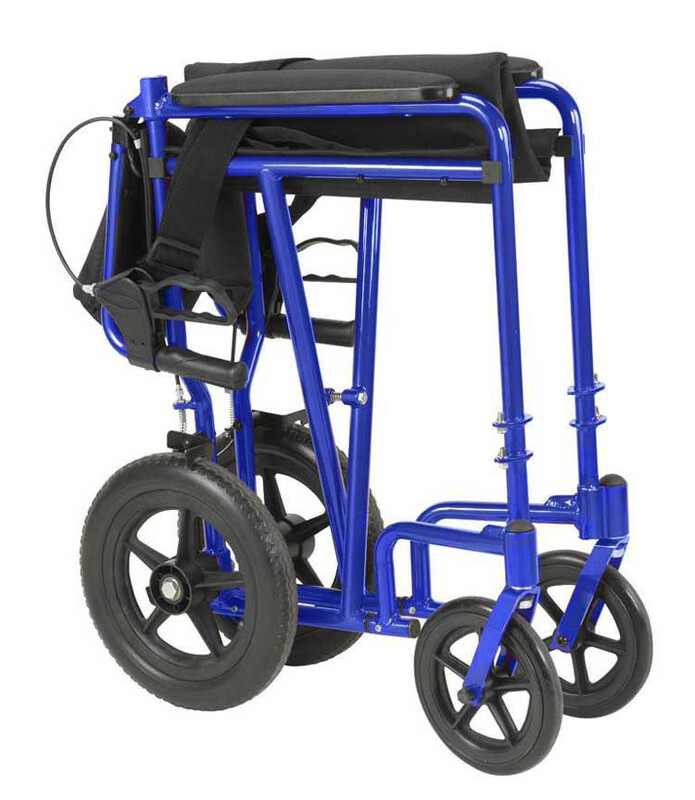 Twelve inch flat free wheels on the Expedition Transport Chair reduces accidents. 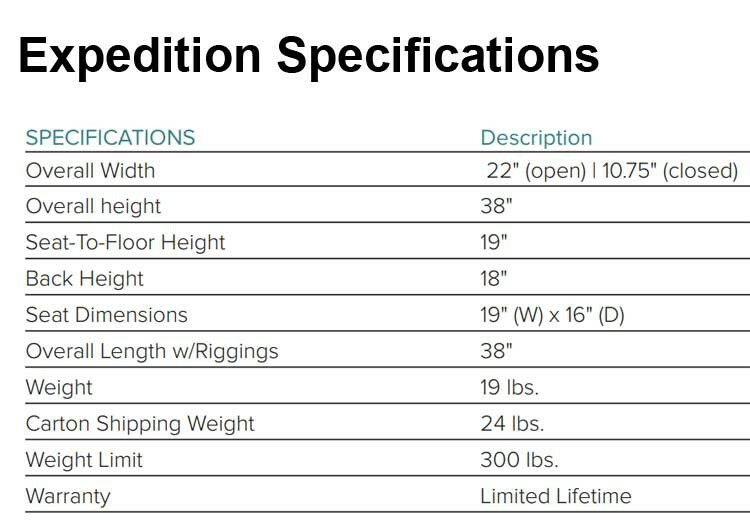 Height (seat to floor): 19"
chair is very nice easy to manuver. Customer service at Vitality was awsome. very nice product. 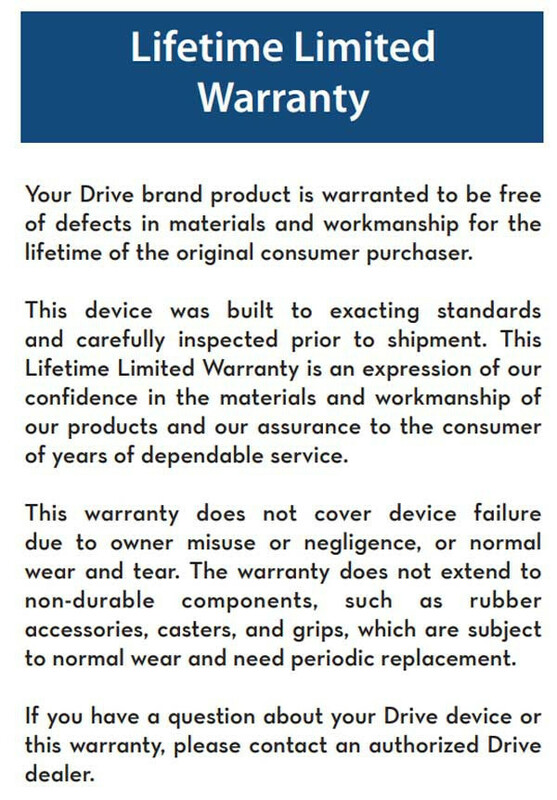 very efficient service would purchase from your company again. Will review when I receive it. 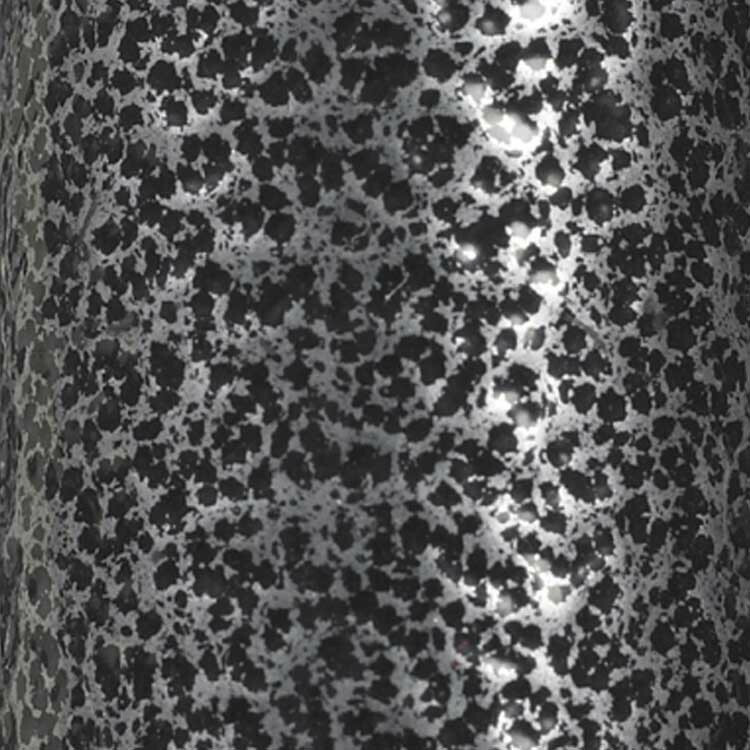 When you say 7 to 14 days , you really mean 14 days.